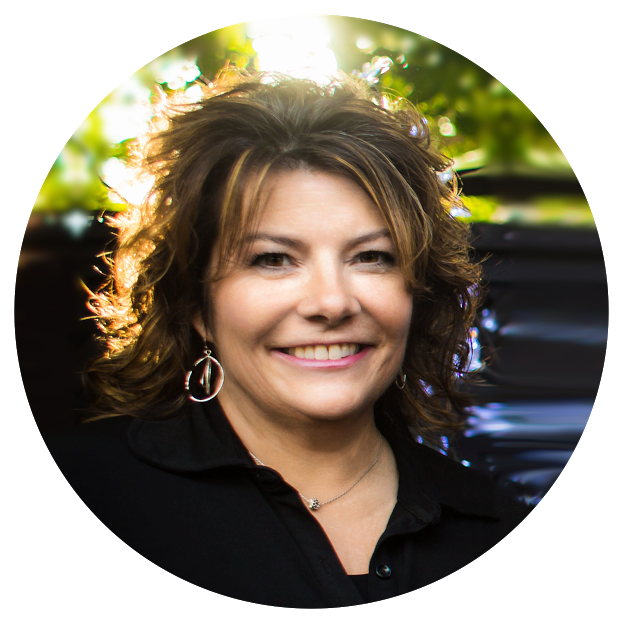 Arvada, CO — DiVito Dream Makers announced Valerie Skorka Westmark has joined the Dream Makers, enabling both homeowners and homebuyers another REALTOR® to make their dreams come true! Westmark has been serving families in the Denver Metro area for 27 years. She is a top producer, earning numerous accolades. Within RE/MAX Alliance, Valerie ranked in the top 5% of agents for number of transactions and in the top 3% of agents in the RE/MAX Alliance Arvada Office for sales volume in 2018. She also has earned the prestigious RE/MAX Hall of Fame, Platinum Club and 100% Club awards. “Valerie has been a long-time colleague. We have trusted each other to bounce ideas, best practices and contract related questions, that it’s really a natural transition to make her a Dream Maker,” said Amanda DiVito Parle, team lead at DiVito Dream Makers. “Becoming a Partner with this incredibly talented team is so exciting. This will allow me to be of better service to my clients, grow in my real estate career and have the synergy that I so love with these wonderful individuals,” said Westmark. Westmark is a Denver native, who specializes in selling mountain and land properties. With each deal, she employs top-notch service. “With this partnership, I feel I have the support and resources for this, but also the opportunity to share my knowledge and experience and give back to the team,” said Westmark. “She really rounds out the group dynamic and is a valuable asset to the partnership. She’s going to be wonderful mentor, a model for excellence in the industry and another trusted advisor our clients can count on,” said DiVito Parle. Westmark’s knowledge, expertise and professionalism not only align with those of the Dream Makers but also will help build the Dream Makers into a stronger team. She will help identify opportunities to partner and build relationships with other REALTORS®, organizations and communities. DiVito Dream Makers serve as your real estate consultants for life! The team can help you with all your real estate needs: buying, selling, relocation, consultation and investment. We will work to Make Your Dreams Come True!